On April 15th 2013 (https://tcrcindia.com/2013/04/15/rare-production-stills-from-mani-ratnams-thalapathi/) we had posted the following contact sheet and mentioned that it was the ‘look’ test for the Maniratnam film Thalapathi. 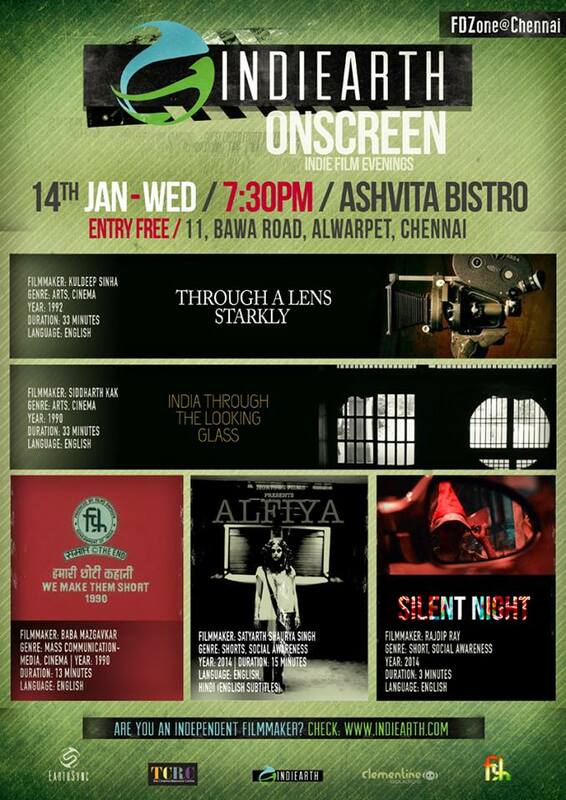 But we recently got information from a reliable source that it was in fact a test shoot for ‘Iruvar’. We have no further information regarding this test shoot. 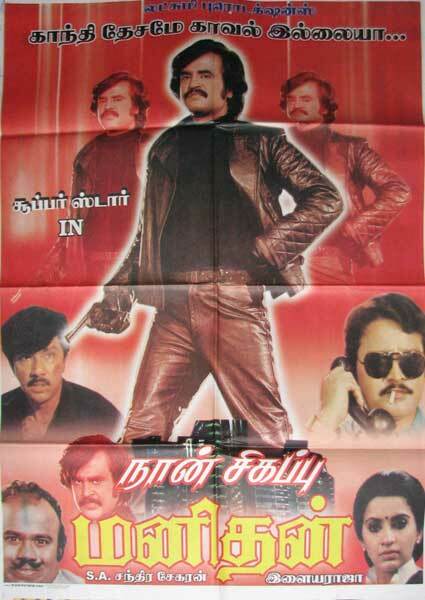 Iruvar was finally cast with Mohanlal and Prakash Raj starring in the film. It was also the debut film for Aishwarya Rai who had just won the Miss World title. 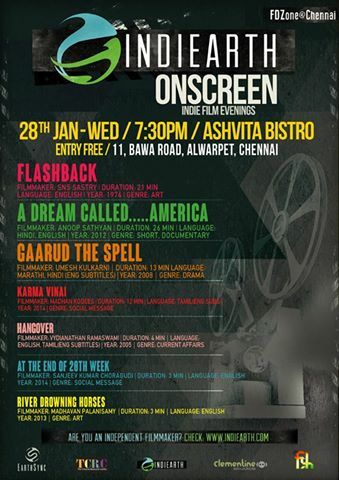 Below is a song from the film sung by Unnikrishnan and by Oscar nominee Bombay Jayashri. 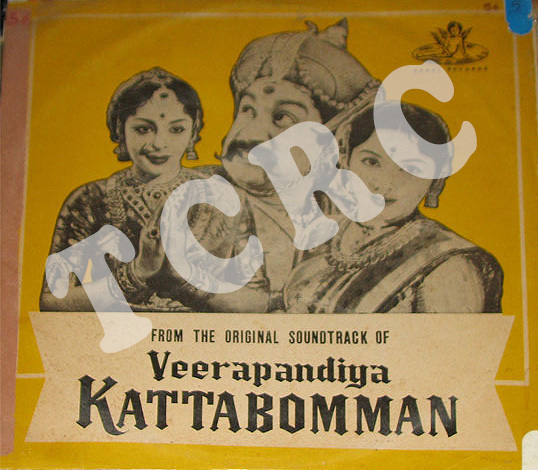 This arguably could be the first song that Bombay Jayashri sang for films. And sport a toothbrush ‘stache. for he was a comic genius. Comedy king Charlie Chaplin was born this very day back in 1889. He may have passed away in 1977. But he lives on through his movies, which have spread joy and cheer while making us reflect on the vagaries of life. One of the best tributes to Chaplin that we at TCRC are aware of is the permanent show titled “Charlie Chaplin – The Great Londoner” that has been set up for him at the London Film Museum (click image below to know more). Here’s wishing the comic genius a very happy b’day! Today, we revisit Arul Mani’s rather balanced review of Baradwaj Rangan’s book “Conversations with Mani Ratnam” for Tehelka (click on the image to read the full story). 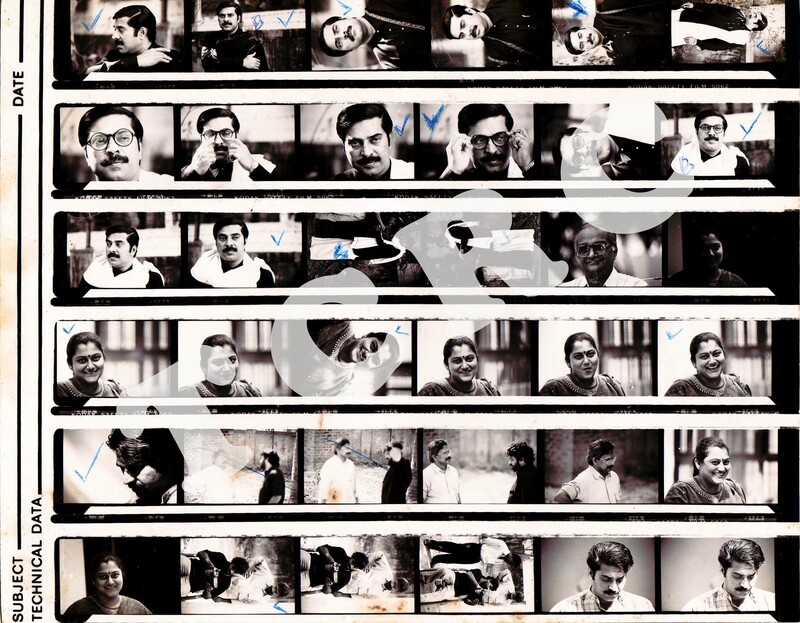 We at TCRC happen to have, in our archives, contact sheets of Mammootty’s look tests for Mani Ratnam’s “Thalapathi.” We’re working on digitizing this absolutely gorgeous piece of film memorabilia, which also features director Mani Ratnam and cinematographer Santosh Sivan in some candid shots. So, do watch this space for updates!